What does ENSEMBLES CITOYENS! do? They aim at fighting against all forms of discrimination. They take part in public debates, both locally and on the national scale. They co-organize events in order to raise awareness among their peers and in the community at large. They perform lobbying actions to promote the citizenship pf people with intellectual disability. 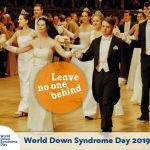 They have taken part in university- or college courses to make students aware of the national role of people with DS and also to deliver information about Down-Syndrome. They have taken part in working sessions with the local and national authorities with a view to improving life of people with DS and guaranteeing the full exercise of their rights as citizens. EDSA supports the nomination of ENSEMBLES CITOYENS! 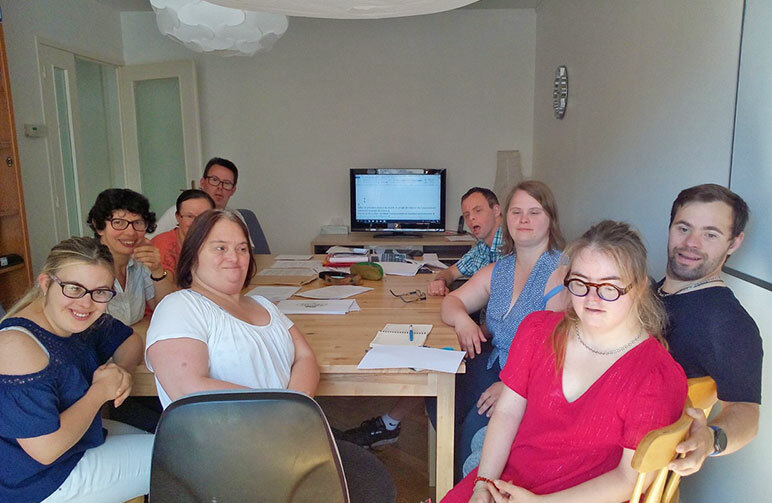 Young adults with DS in France founded an own organization for promoting and defending the rights of people with an intellectual disability. ENSEMBLE CITOYENS! has contributed to raising awareness among people with DS. They have contributed to and co-organized training seminars about self-determination, self-advocacy, peer-advocacy and peer support. 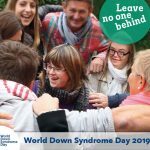 At the moment they are engaged in the process of organizing a congress for french-speeking self-advocates (25-27 October 2019). The members of the group have been able to develop the skills necessary for self-organization. The creation of ENSEMBLE CITOYENS! as a self advocate association is both a personal and cultural experience. Each member could develop a certain number of individual skills. 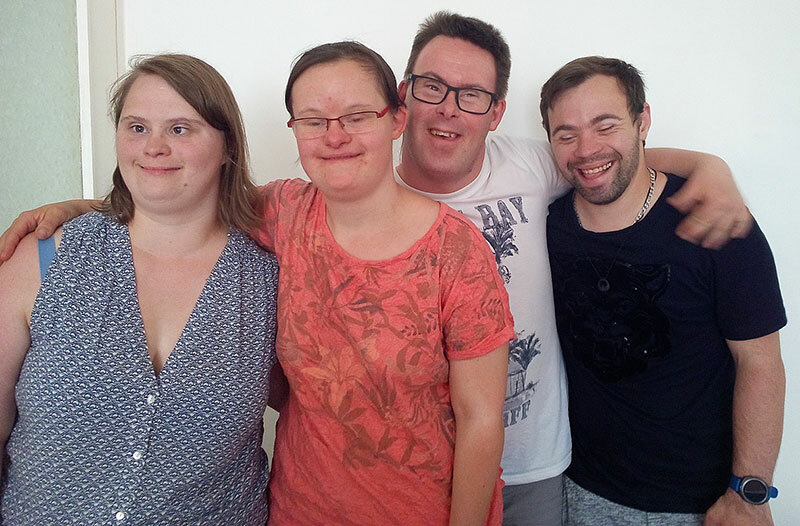 As a group they contribute to promoting the rights of all people with intellectual disability. More information about ENSEMBLE CITOYENS! 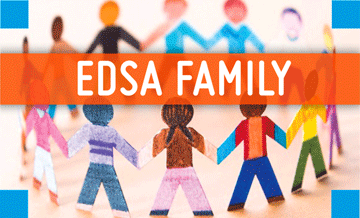 EDSA strongly supports the nomination of ENSEMBLE CITOYENS! as being the first official association of adults with Down Syndrome in Europe. They are highly motivated self-advocates and a great role model for all other people with DS.